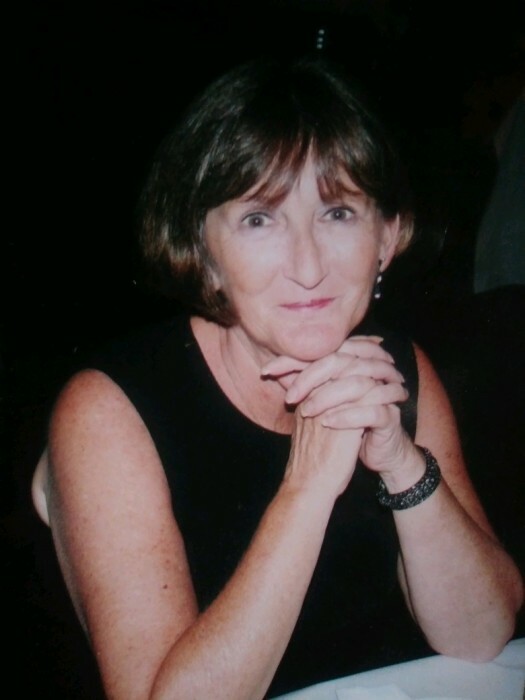 Obituary for Connie M Moffit Ashman | Thomas J. Shea Funeral Home, Inc.
Constance “Connie” Marie Moffit Ashman, 66, formally of Binghamton, passed away on Monday, February 11, 2019 at Forsyth Medical Center in Winston-Salem, North Carolina, surrounded by her loving children. Waiting with open arms to greet her were her beloved parents Edward and Mary Moffitt, who predeceased her. She is survived by her children Joseph and Janell Ashman of Buffalo, Thomas and Beth Ashman of Endicott, Lisa and Kevin Michealsen of Cary, NC and Edward Ashman of Buffalo. She is also survived by her much adored 15 grandchildren, Emily, Joey, Dana, Jacob, Nathan, Isabella, Ryan (Tiffany), Maura, Morgan, Emma, Carter, Brianna, Jaelynn and Garrett, 2 great-grandchildren, Nathaniel and Savannah, as well as several aunts, nieces, nephews and cousins. Connie lived the majority of her life in New York, then Florida and North Carolina. And how she loved her trips to Utah. Wherever she was, she easily made friends. As we know, family is not always blood related and so near to her heart were her many close friends. A Memorial Celebration will be held Saturday, February 16, 2019 at the Thomas J. Shea Funeral Home, 137 Robinson St, Binghamton, NY 13904, from 2:00-3:30 pm, with a Memorial Service at 3:30pm. Please make a contribution to SECU Family House, 1970 Baldwin Ln, Winston-Salem, NC 27103, in memory of Connie.